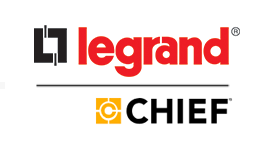 C2 represents the finest products in the IT, enterprise, AV and data center industry. 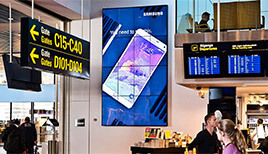 C2 can deploy the implementation of all the products listed below in a coordinated and efficient manner. 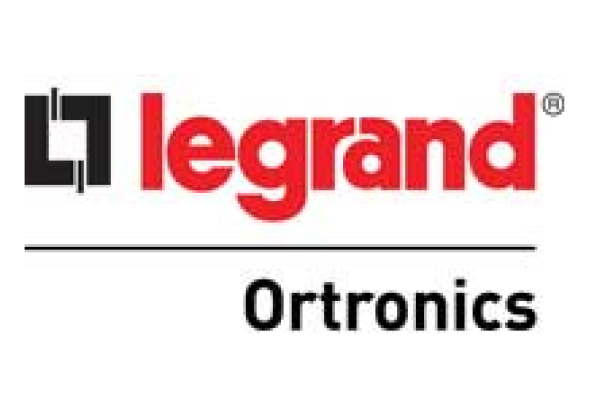 The premier global manufacturer of PTZ cameras, professional AV solutions and a full suite of UCC products for the audiovisual, videoconference and broadcast marketplaces. 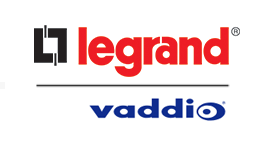 To view products, visit www.vaddio.com. 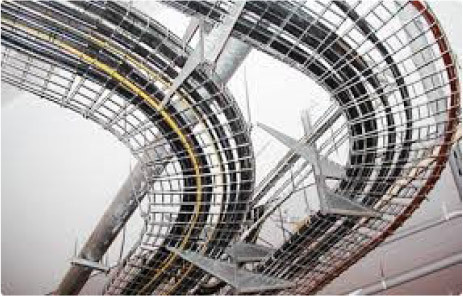 Middle Atlantic Products is a trusted infrastructure foundation for ultimate system reliability, longevity and performance. 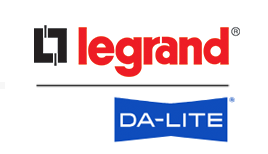 Middle Atlantic Products, your trusted infrastructure foundation for ultimate system reliability, longevity and performance. 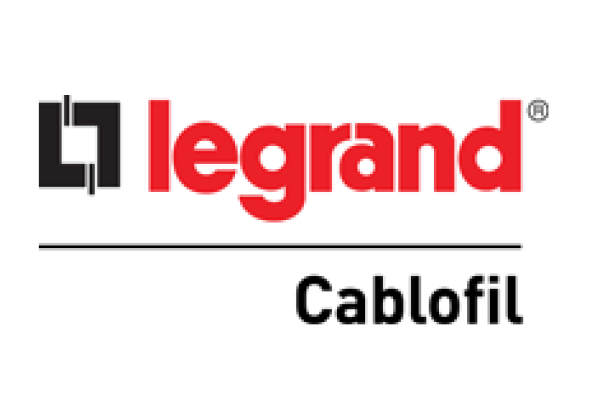 Through the design of effective, efficient and innovative Cablofil® wire mesh cable trays, Legrand®, the leader in wire mesh cable tray, provides the highest quality cable management solutions for any situation. 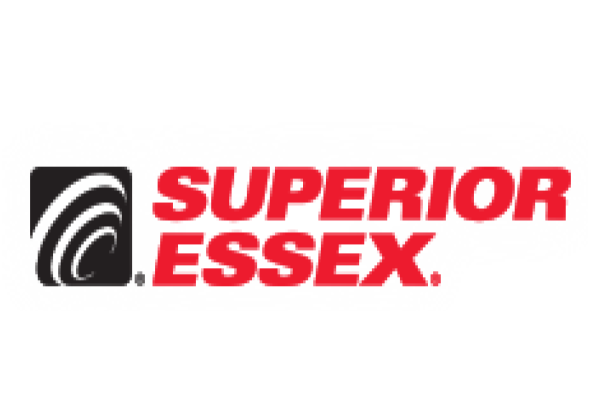 Superior Essex® is a global leader in the design, manufacture and supply of communications products for indoor and outdoor applications. 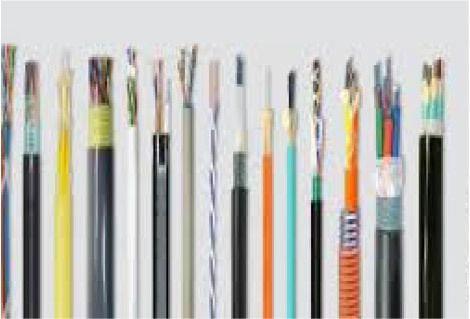 We offer a broad communications portfolio including premises optical fiber and copper, Outside Plant, Fire Alarm and Security (FAS) and Wireless cables. 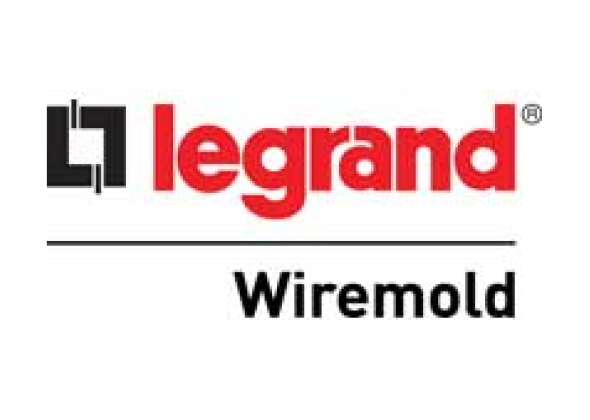 Wiremold® is the industry’s largest provider of end-to-end wire & cable management and pathway innovations to get from point A to point B. 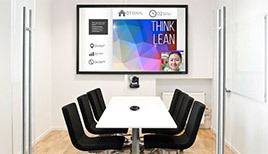 The products work together seamlessly to save installation time, while providing enhanced flexibility and productivity. 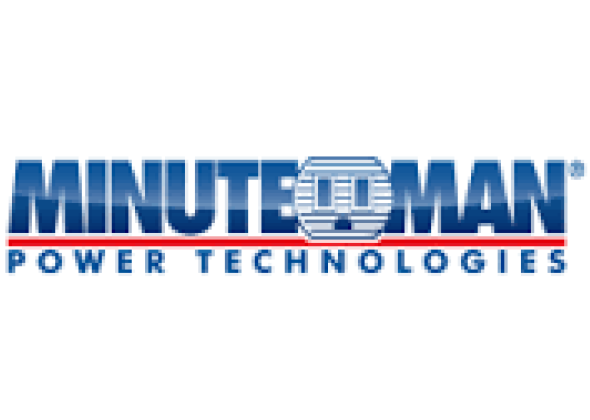 Minuteman® Power Technologies manufactures Power Protection products. 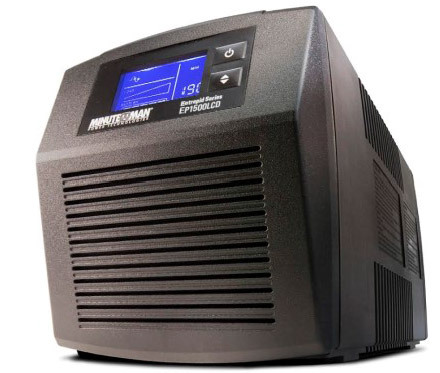 Its product lines include single and 3-phase Uninterruptible Power Supplies (UPSs), Surge Protectors, Remote Power Managers (RPMs), and Power Distribution Units (PDUs). 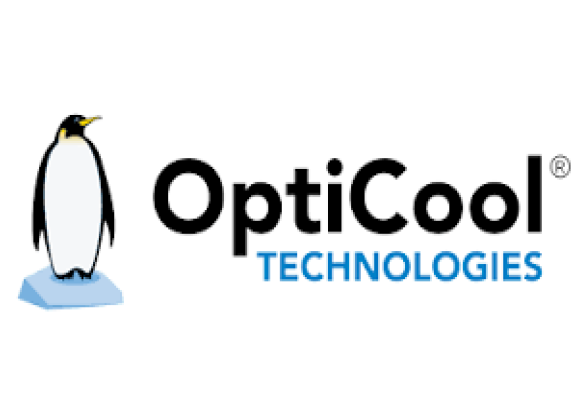 OptiCool® Technologies is a leading provider of innovative data center cooling solutions. 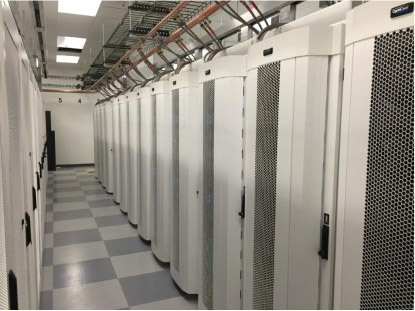 We specialize in refrigerant-based, close-coupled cooling solutions designed to support a wide variety of data center applications, including both low-density to high-density. 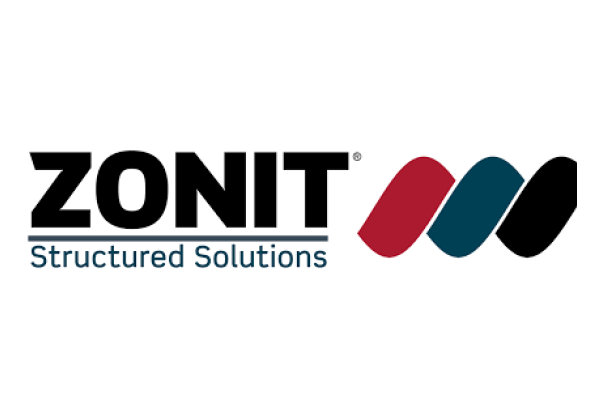 Zonit® develops and manufactures solutions focused on data center power distribution (zPDS), in-rack power redundancy with the micro-Automatic Transfer Switch (uATS) and secure power connections via the zLock universal locking power cords. 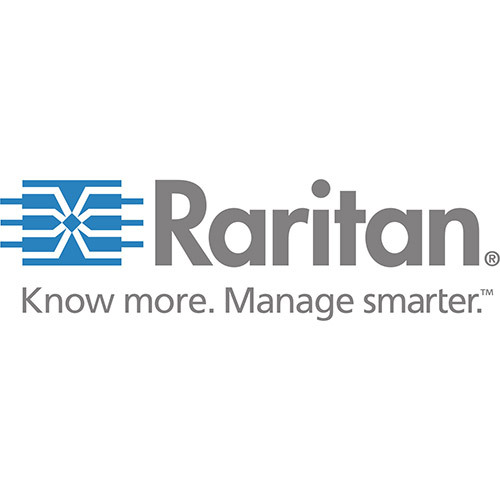 Raritan® is a leading provider of intelligent rack PDUs. 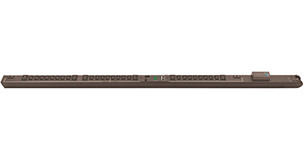 Our PDUs and other intelligent power and energy monitoring products are transforming how companies manage their data center power chains. 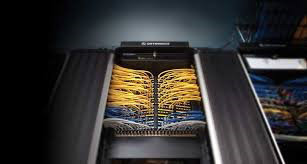 AFCO Systems designs racks, cabinets, and air containment systems for data centers, co-location and telecommunication industries. 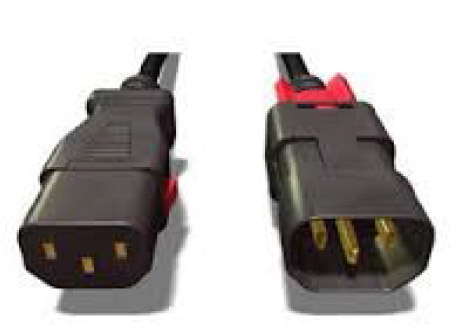 Being an industry leader, all products are built in the USA. 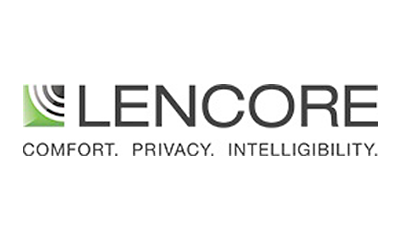 Lencore offers solutions for sound masking, mass notification, paging and audio and employee productivity. 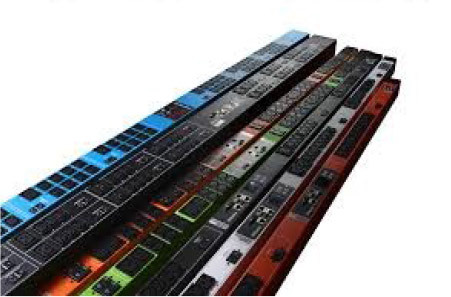 Fiber Fox provides a state of the art Fusion Splicer, developed by Dae Dek R&D complex, a Korean government agency. 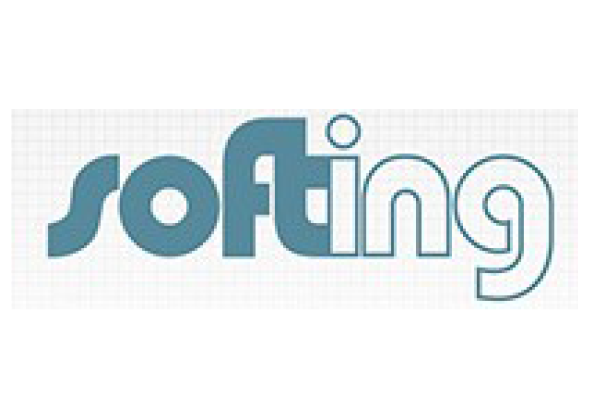 Softing is an expert in ensuring the performance of IT systems. 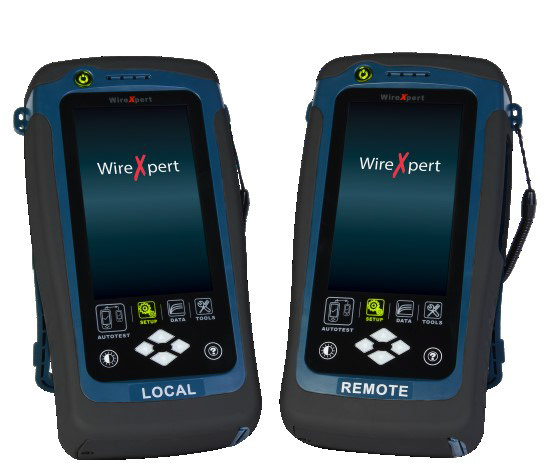 The WireXpert 4500, with its unparalleled 2,500 MHz measurement range, is the first cable certifier with capability to certify the highest performance cabling systems in enterprise networks and data centers. 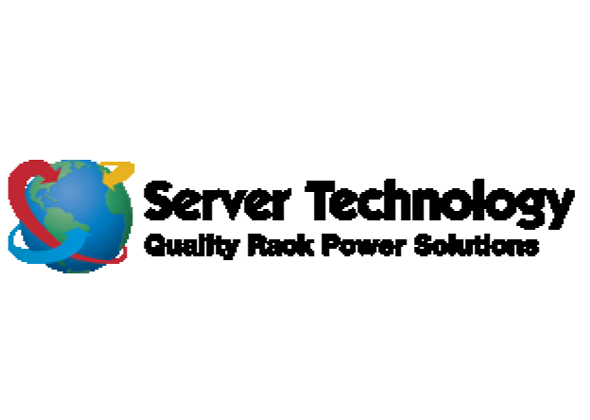 Server Technology provides rack power distribution units and award winning power management solutions to reduce downtime, facilitate capacity planning, improve energy utilization, and drive efficiency. 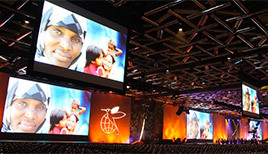 Zhone Technologies is a global leader in Fiber Access Transformation for service providers. 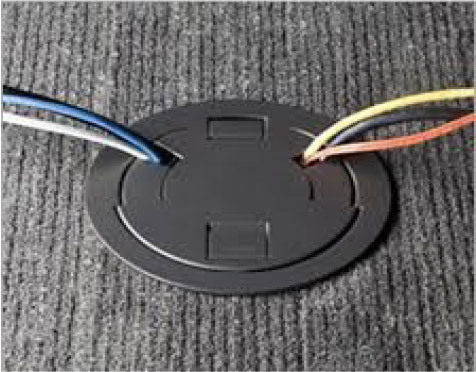 Platformatics transforms commercial lighting through innovative hardware and software applications that improve productivity and comfort and conserve energy for building owners, operators, and tenants.